Taro Ueda, Vice President of Nissan Design America, will present three-row concept SUV, which signals future Nissan design direction. Mississauga, Ont. 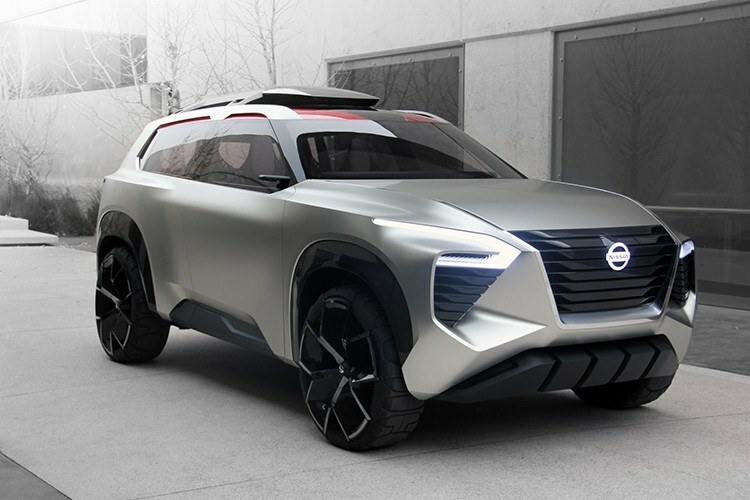 – On the heels of its global reveal in Detroit, the Nissan Xmotion Concept will make its Canadian debut on February 15 at the 2018 Canadian International Auto Show (CIAS). 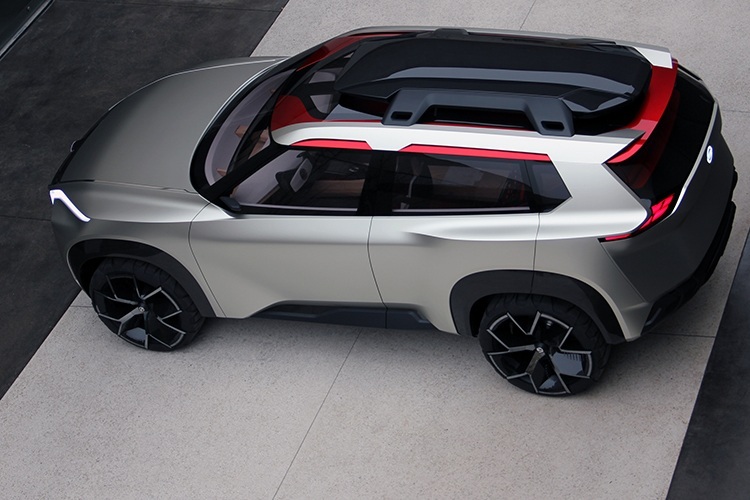 The six-passenger, three-row Nissan Xmotion (pronounced “cross motion”) concept fuses Japanese culture and traditional craftsmanship with North American-style utility. Taro Ueda, Vice President of Nissan Design America, will make his second CIAS appearance to present the Nissan Xmotion to media. “There is a brilliant fusion of opposites in the Xmotion Concept. On the outside, the design is very modern and powerful. This rugged exterior is contrasted with a different story on the inside. 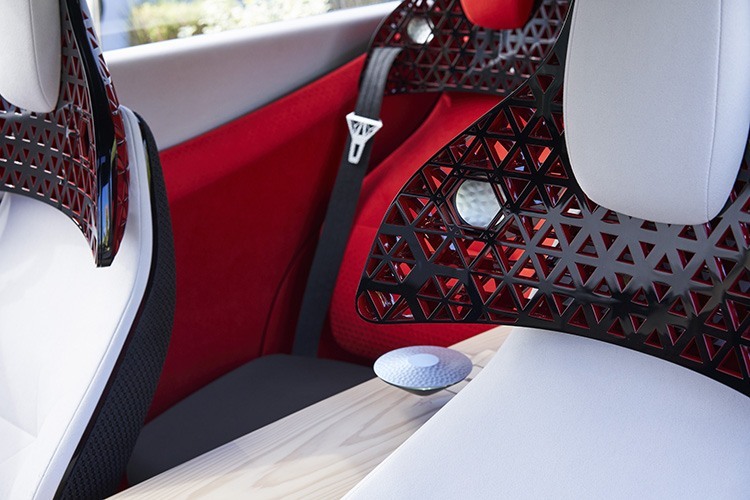 The interior goes back to Nissan’s roots with Japanese craftsmanship and traditional building techniques, but also incorporates futuristic graphic elements and advanced autonomous driving technologies,” says Joni Paiva, president of Nissan Canada Inc.
On the console, an item called a “floating commander” can sense a passenger’s movement. It contains a motion sensor inside and scans the motion of a passenger’s hand to control the entertainment system, as well as the heating, ventilation and air conditioning. The interior was created with the imagery of a Japanese landscape. The floor represents a river with the center console acting as a bridge that connects the front and rear passenger areas. The console uses one of the many traditional Japanese architectural wood joinery techniques, kanawa tsugi. Found in the carpentry used to build religious temples and shrines, the technique doesn’t use a single nail or glue and is known for its strength and durability. Strong hints of a traditional SUV – the high stance, high-utility proportions and bulked-up fenders, stuffed with all-terrain-ready wheels and tires. In the rear, the unique taillight design was inspired by the detail and warmth of kumiko, Japanese woodwork and puzzles. The structure of the lights is, in fact, an optical illusion created by hologram technology. 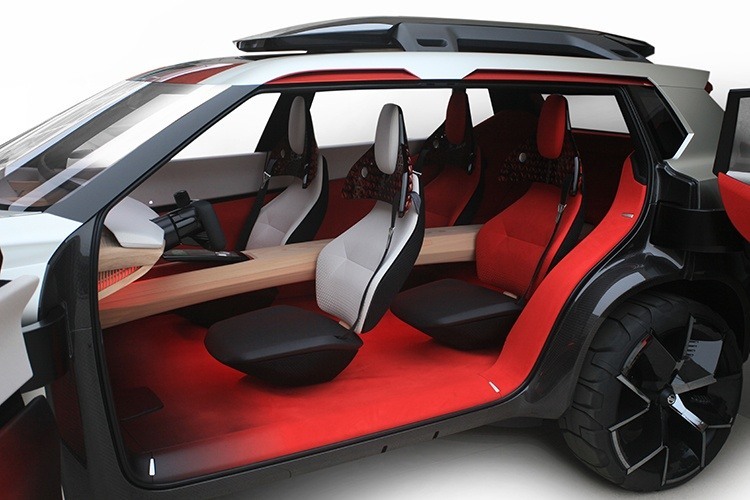 With its long wheelbase, and wheels and tires pushed out to the extremes of the corners, the Xmotion concept allows for the creation of a fresh, “4+2” passenger layout. The interior palette includes colours representing Japan – red and white – as well as touches of black to symbolize modern technology. Taro Ueda has been with Nissan for over 20 years, and has overseen the design of several models on Canadian roads today, most notably, Murano, Sentra and the soon-to-launch, Nissan Kicks. The Nissan Kicks, designed under Taro Ueda’s guidance, maintained much of its conceptual designs, which was first displayed 2014 São Paulo International Motor Show.